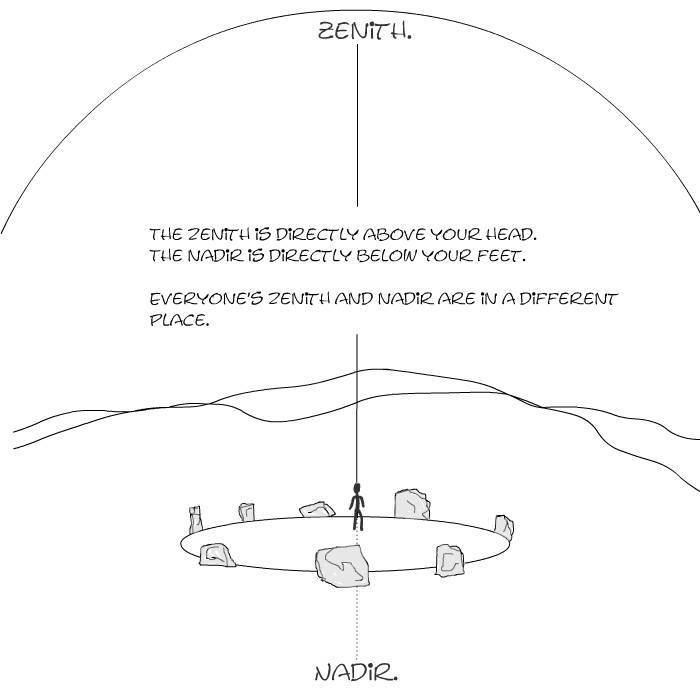 The zenith is directly above your head and the nadir directly beneath your feet. Everyone's zenith and nadir are different. The Earth is one of nine planets. The planets orbit the Sun. 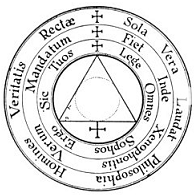 The planets follow the path of the Sun in the sky ('the ecliptic'). The planets, unlike the stars, changes in their positions in the sky. The moon orbits the Earth once a month. The Moon's orbit follows the path of the Sun across the sky. The Moon's orbit is tilted by about 5 degrees in relation to the Sun's path in the sky. This means that the Moon crosses that path twice each month (nodes). The Sun is a star at the edge of a galaxy of stars. The stars in the galaxies have been named by many people all over the world, and visulised as belonging to constellations. The positions of the stars in their constellations do not move very much from our point of view on Earth. On Earth we see the edge of the galaxy as a river of stars, The Milky Way. The Milky Way is the Galactic Equator, and its position in the sky is determined by the angle of the Earth's orbit around the Sun (the angle of axial tilt and the direction of tilt). The sun appears to travel from a maximum northerly position in the sky, to a maximum southerly one each solstice. These maximum and minimum positions are caused by the axial tilt of the Earth. The Earth orbits the sun once a year. 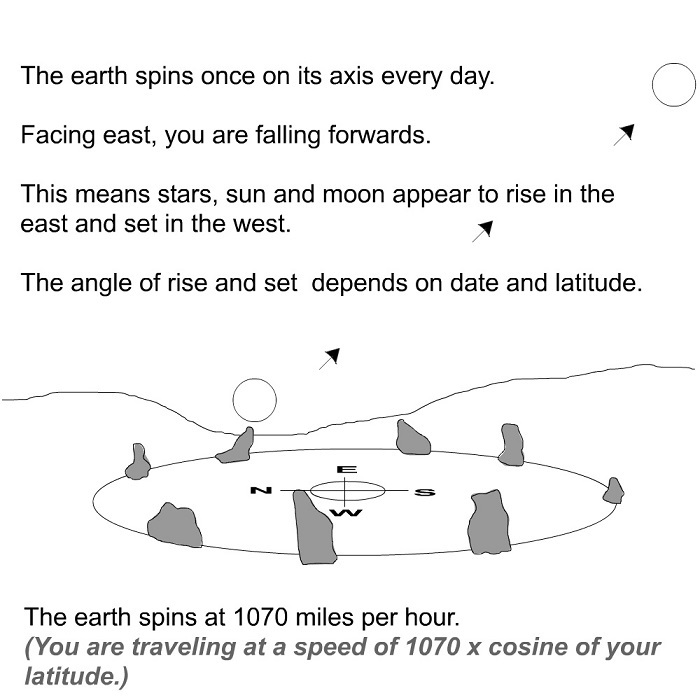 The Earth rotates once every day and night. The Earth is tilted on its axis in relation to the sun. The time it takes to complete one rotation in relation to the position of the Sun is 24 hours. The time it takes for one rotation relative to the stars is 23 hours and 56 minutes. 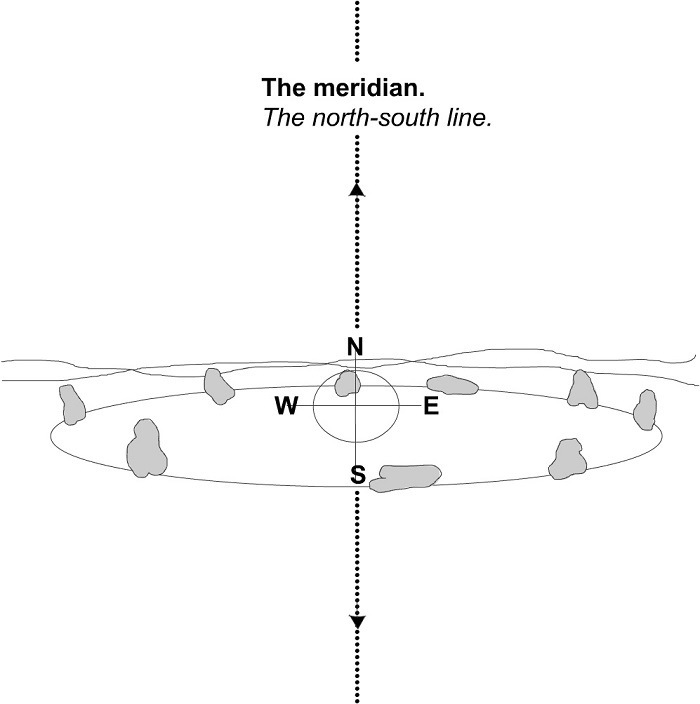 The meridian is a line connecting the north and south poles. It can be anywhere on Earth, and run through any country. It passes directly above your head, through the zenith. The 'Prime Meridian' is a line from pole to pole that passes through Greenwich, London. 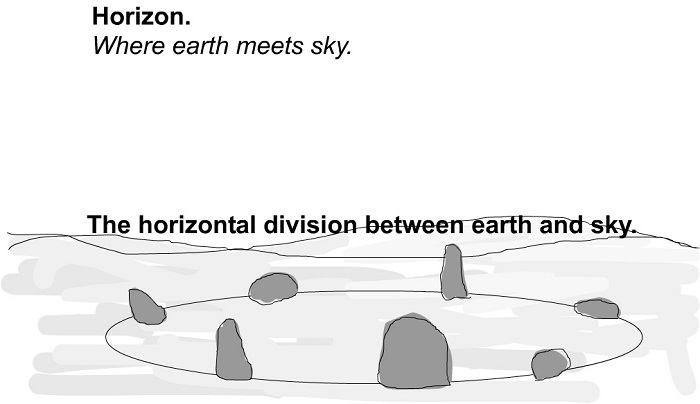 The celestial equator is drawn 90 degrees to the meridian. The angle of the equator in relation to the horizon is dependant on the angle of the Celestial pole (latitude). 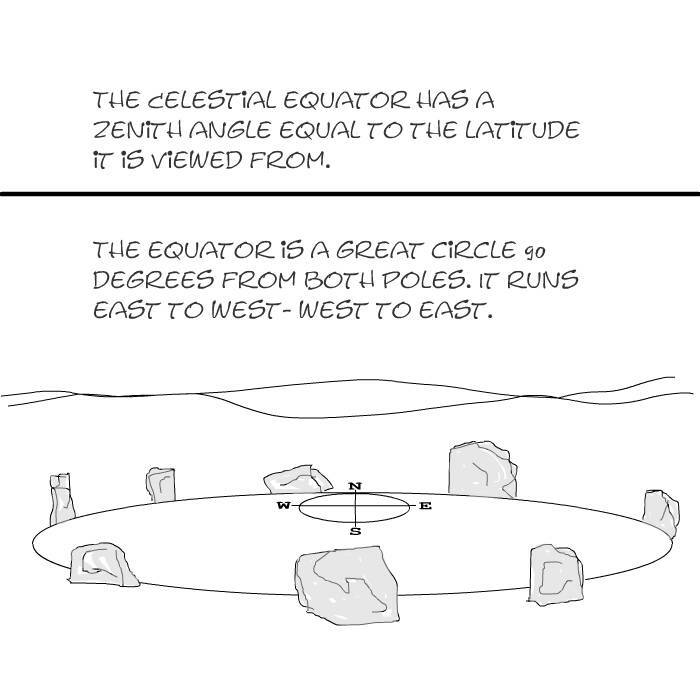 90 degrees - latitude = The elevation angle of the equator.